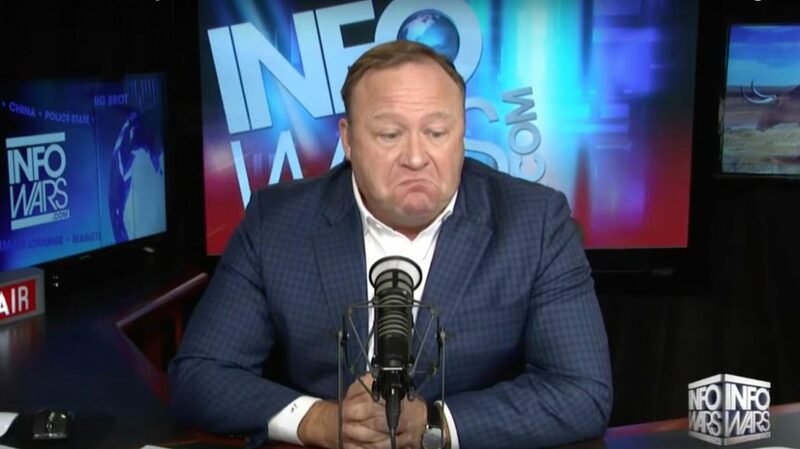 With the idea of ‘fake news‘ being such a burning topic these days, the fact that there is such a man like Alex Jones living in America makes it even more interesting. 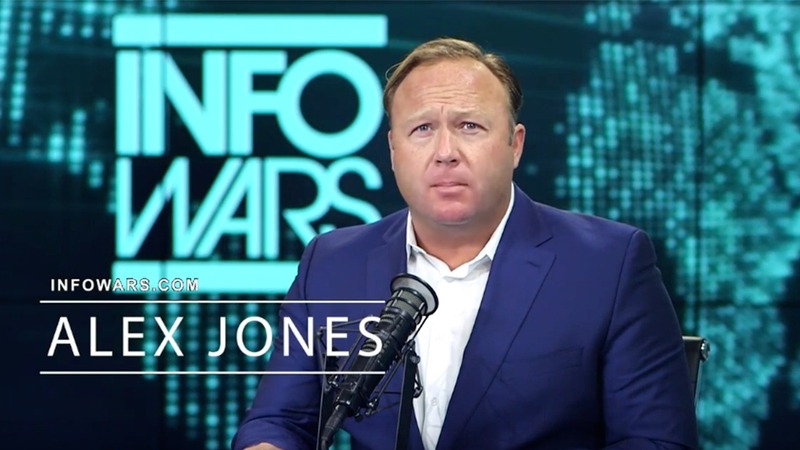 Alex Jones is one of the most controversial hosts in America these days, but it’s not just for his outrageous comments and questionable behavior, but also for his famous conspiracies. 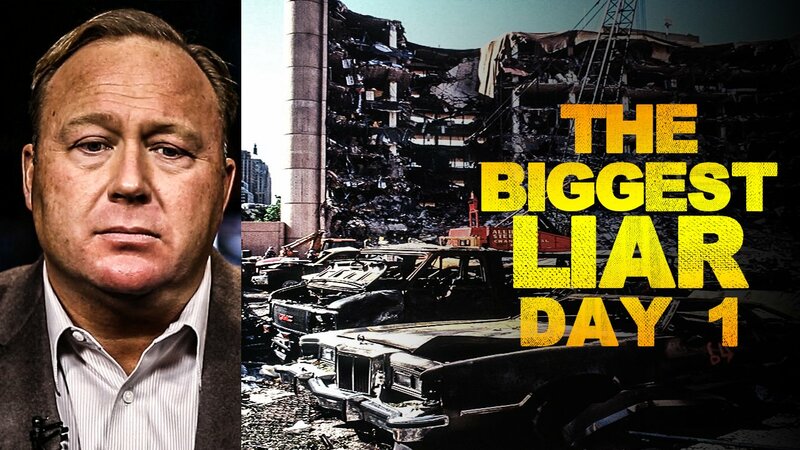 Jones is a conspiracy theorist who has been very outspoken since he first went on air in 1996 about pretty much every horrible and deadly incident that had occurred in American history. 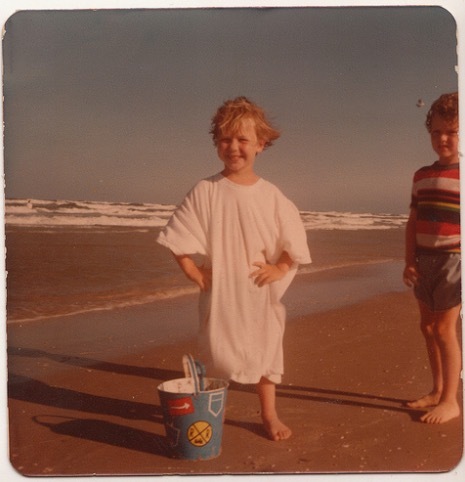 The Texas boy grew up in a normative home and finished high school like the rest of his friends. However, when he came across a conspiracy book when he was just a teenager, it changed his life forever. The famous and popular host has built an extensive fan base based on controversy Some of his theories are so outrageous and controversial that it’s sometimes even hard to quote the man. These include a theory that it was the U.S government who was behind the 9/11 attacks in 2001, for instance. 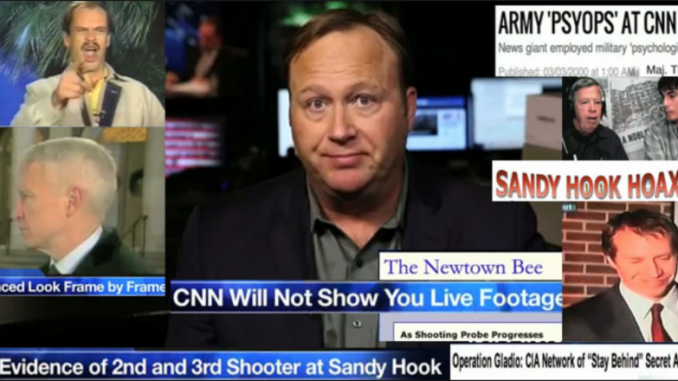 Another theory talks about how the Sandy Hook Elementary School shooting was nothing but a staged incident with ‘child actors’. 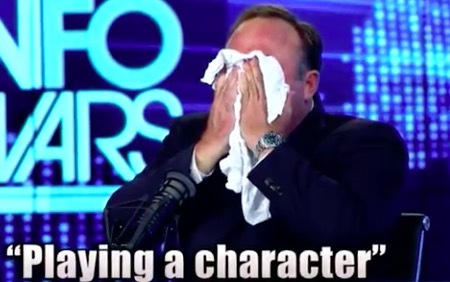 Some of the things that come out of Alex Jones’ mouth are so cringe-worthy that it makes you wonder how real he really is. His interesting life story raises a lot of eye brows as well as many questions in regards to his authenticity. During his divorce trial he was called out by his own lawyer as someone who is playing a character. 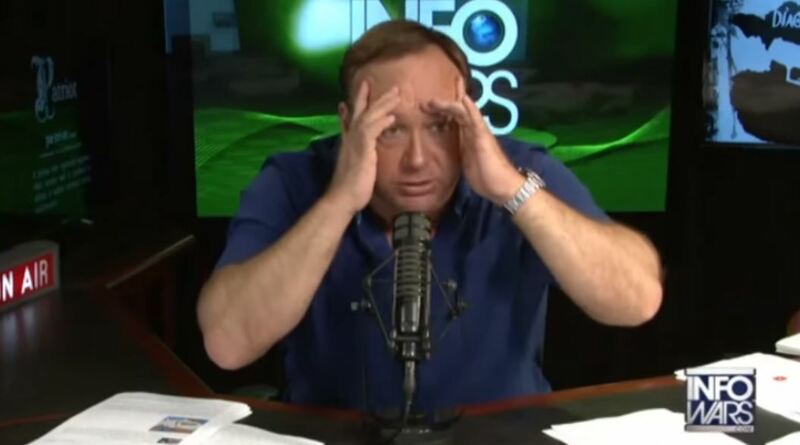 So who is Alex Jones? It really depends on your own world views – you can either love him and think he is the greatest revealer of the truth, or you can simply despise him and say that he is nothing but ‘fake news’ himself. 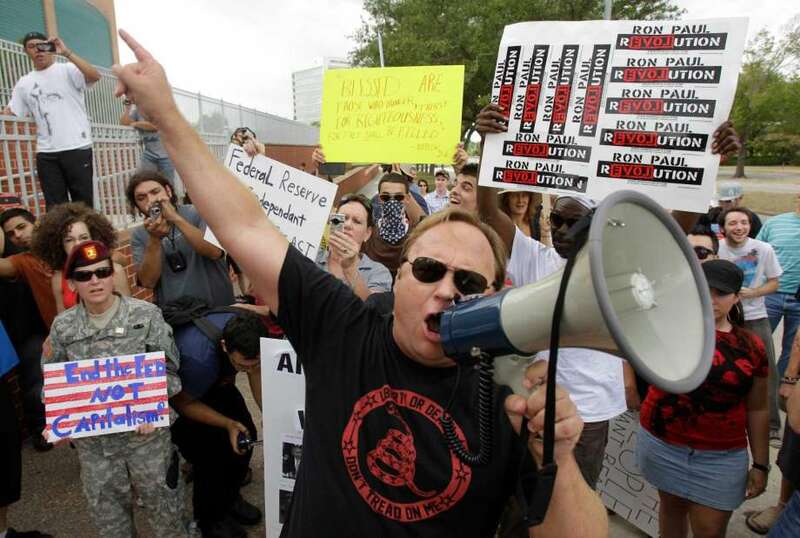 43-year-old, Austin, Texas resident, Alex Jones is one of the most controversial public figures in America. The radio host and conspiracy theorist was born and raised in Dallas, Texas at a fairly normative home. 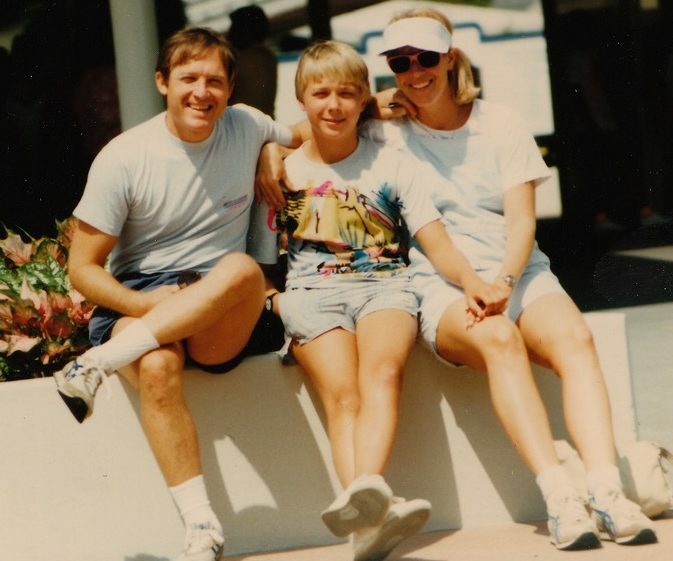 His dad was a dentist and his mom was a stay-at-home-mom, so far it sounds like his childhood was just like any other southern boy’s childhood. In high school, Jones was playing lineman for his football team. The high school football player graduated in 1993 from Anderson High School. When he was just a teenager, he liked to read books, although they were different kinds of books. 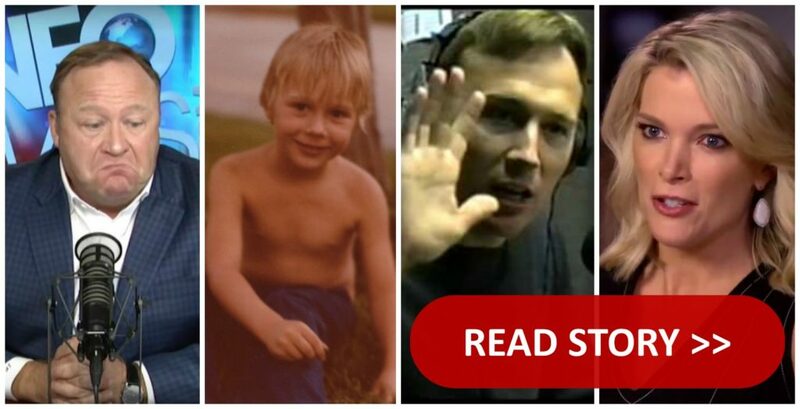 When he was just in his teen years, the time he was supposed to do things kids his age usually, Alex found a great interest in Gary Allen’s book called None Dare Call It Conspiracy. 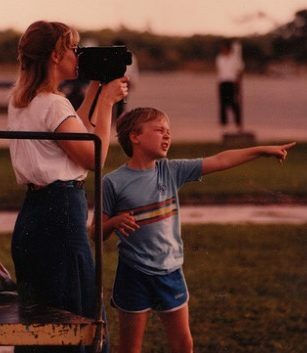 That was when he was first influenced about conspiracy theories and what would change his views on life and shape the man he would later become. After high school, Jones enrolled in Austin Community College. Alex knew he wanted to stay close to where he was brought up. 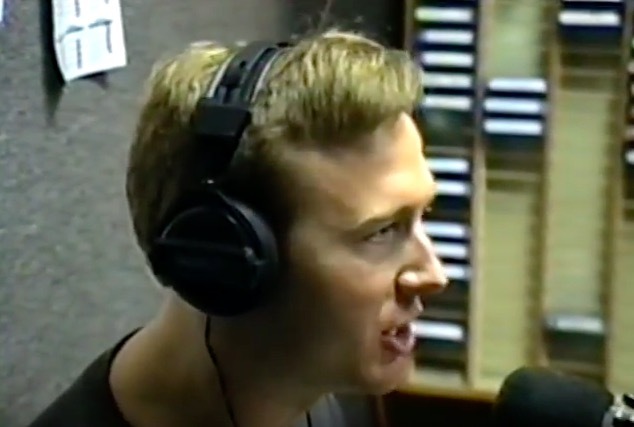 He started his professional career with a call-in live television show in Austin, however in 1996, Alex changed the whole format and switched to hosting behind the earphones. His first radio show was called The Final Edition on KJFK. 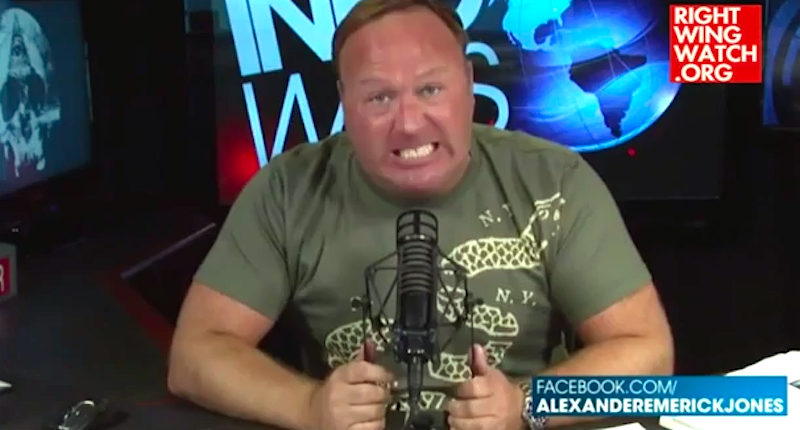 Alex Jones’ real face, or voice, was heard for the first time when he was hosting the radio show. He did not hold back, to say the least, and on the show he used to talk much about he believed that the horrible Oklahoma City bombing which occurred in 1995, was all the government’s work and that they were behind it. Even his own radio network was getting sick and tired of his controversial comments and in 1999 they forced him to get off the air. One of the straws was when he insisted that the Branch Davidians had not in fact committed suicide like it was claimed in the Waco fiasco, but that they have been attacked by agents of the government. Interestingly enough, Jones was still Austin’s favorite radio host and his comments were not hurting the listeners, on the contrary. He even won that same year ‘Best of Austin’ radio host. 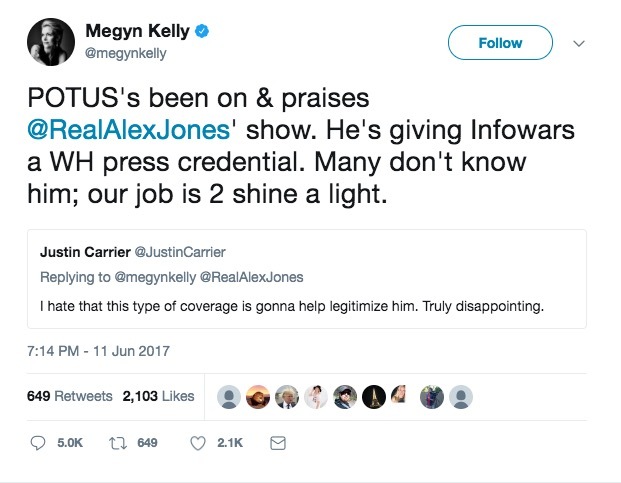 Still, Jones was bad for business and his viewpoints were making it very hard to sell the media to potential advertisers. They had to let him go. 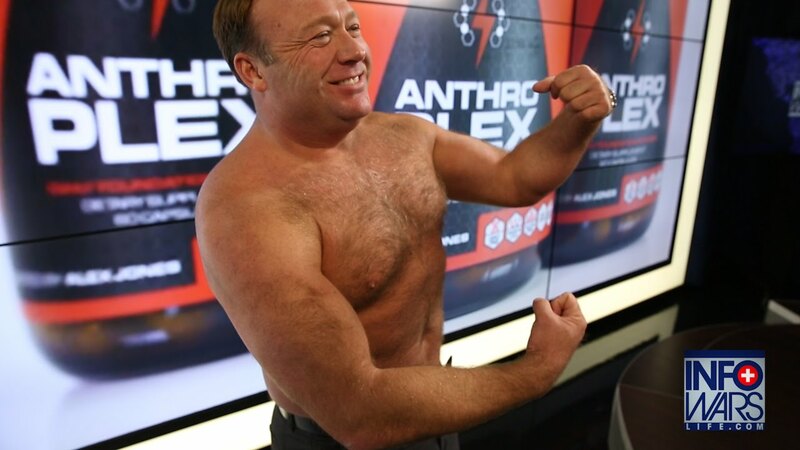 It’s almost impossible to describe Alex Jones in a nutshell because his life is so out of the ordinary and his thoughts and views are so out of this world. Let’s just say that the man has known controversy and he is definitely not going to apologize for it. Here are just some of his debatable theories. The radio host and theorist has said many controversial things in the past. 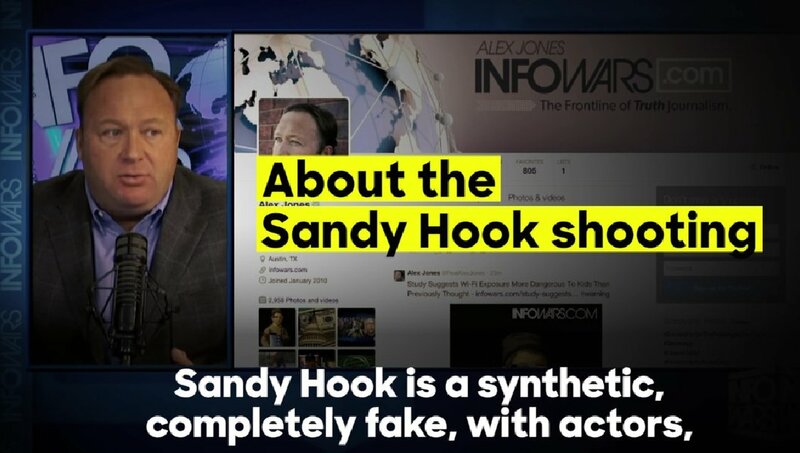 However when he claimed that the sad and horrific Sandy Hook elementary School shooting that happened in 2012 in Connecticut was staged and that the government was behind it all, it left a lot of people and parent angry. Very angry. 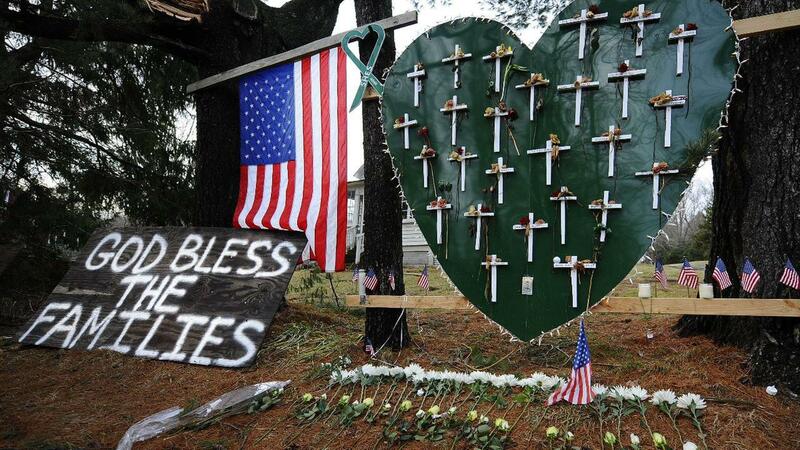 The mass shooting where 26 people were left dead is one of the most horrible incidents in America’s history. 20 students and 6 teachers were murdered. Adam Lanza, the shooter, committed suicide soon after the first responders arrived at the scene. For years, the host has spread out the idea that the incident didn’t really happen as it was reported in the media. Jones referred many times to what happened as a ‘false flag’. He also said that the children who were killed were ‘child actors’. He said that the story of the shooting had too many holes and it was all the government’s doing and that they staged it all just to push a certain agenda. That wasn’t the last time he used the phrase ‘false flag.’ He also used it when he talked about the horrible Boston Marathon bombing in 2013. 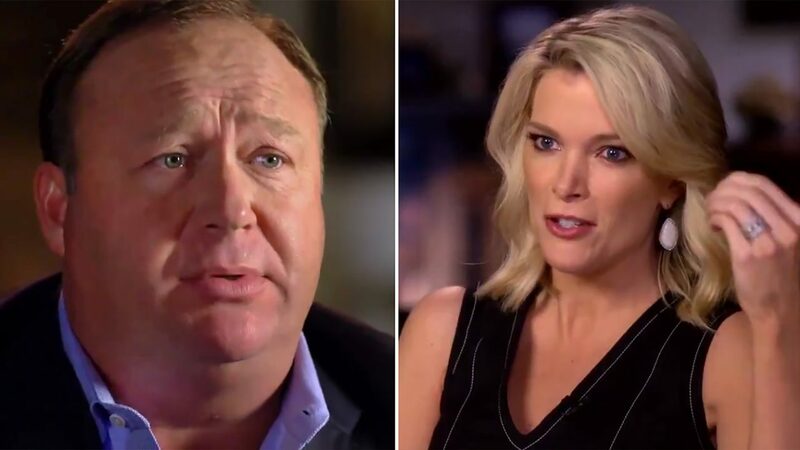 Needless to say that Jones’ controversial comments have made the families of the victims seriously upset and they called for the interview with Kelly to be taken off the air. As a result, Connecticut NBC have decided to pull the cringe-worthy interview off the air. Some of the parents and families of the victims expressed not only how disappointed they are in NBC’s decision to air it, but also how they feel like Alex Jones has ruined their lives since the shooting. They were scared that by allowing the interview to go on air, it will encourage more conspiracy theorists to keep harassing the families for being part of a ‘staged’ or a ‘fake’ incident. 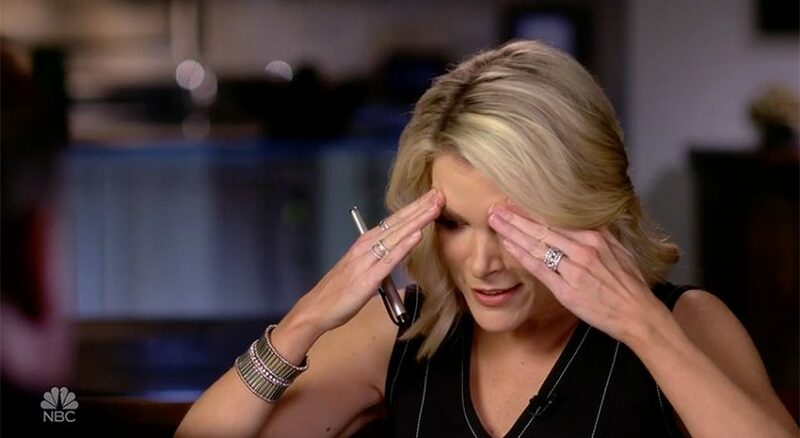 Megyn Kelly, who is a well respected and a long-time television host disagrees with the decision to not air the interview: ‘You can’t just put him in a box and say he’s just a character. He’s really hurting people.’ Kelly defended her decision to interview the controversial man saying that it’s her job to show the his real face because he’s here to stay. The ungraspable terrorist attacks that occurred on 9.11.2001 marked one of the most tragic and dark days in American history. Although Al-Qaeda have taken responsibility for the incidents, Alex Jones believed it was ‘an insider job’. There are some topics he should really just let go of. 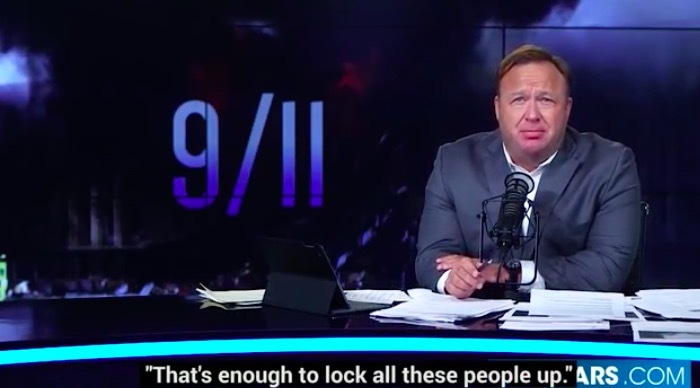 While there have been many conspiracies and theories regarding the Oklahoma City bombing in 1995 where more than 160 people were killed and hundreds were injured, the one coming from Alex Jones himself doesn’t seem very satisfying. He has claimed, again, that the government was involved in the bombing. One of the most famous conspiracies has to do with the man himself. 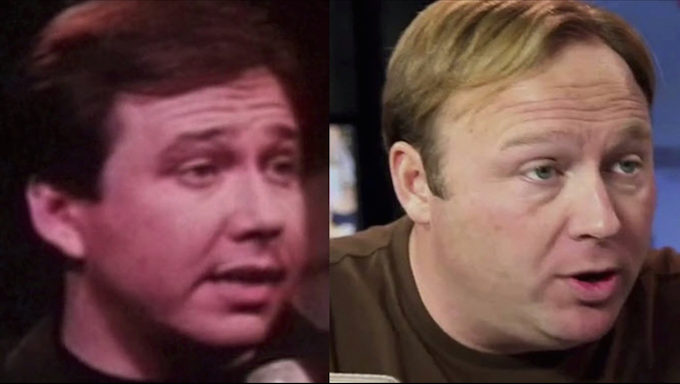 If you search online you will encounter many sources that claim that Alex Jones is in fact the late stand-up comedian, Bill Hicks. According to the theory, the comedian faked his own death and came back later as the man with know, Alex Jones. While the two do resemble one another, it’s highly unlikely that it’s true. I just think he’s an unhappy disturbed person. 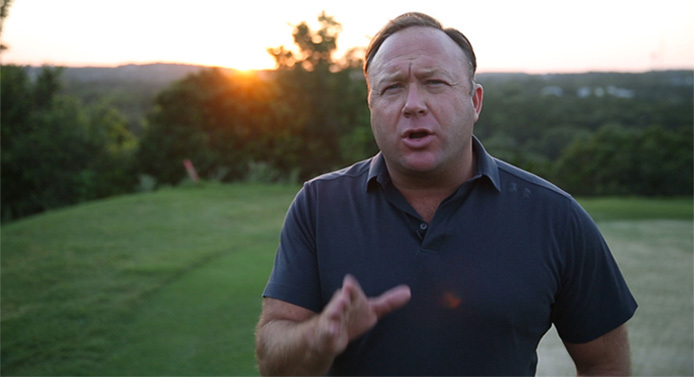 He was vey cruel to me every day of our marriage.’ This is what Kim Jones, Alex Jones’ ex wife and his wife of 12 years said about him in a recent interview. The couple has three children who are currently splitting their time between their father’s and mother’s homes after a long custody battle. Is he playing a character? Surprisingly, Kelly couldn’t agree more with her ex-husband’s denial of the allegations when she pretty much said that he’s as real as it gets: ‘That is definitely him..a raged-filled person..he’s not a stable person.’ At least the couple agrees on something. 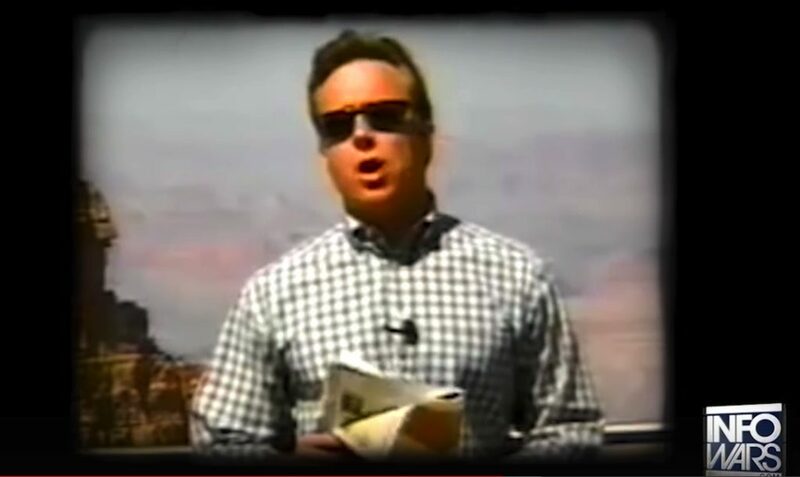 Back in the mid 90s, Alex Jones had one of the most radio shows on air. 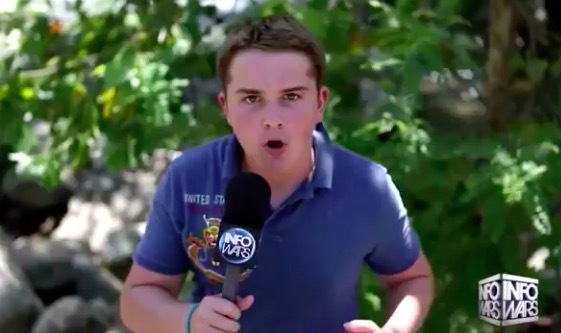 He started gaining just enough popularity to make himself the most hated and loved radio host out there. His show syndicated on more than a hundred channels, however he never managed to escape controversy. His net worth is estimated at $10 million, but how did he make all of this money? It’s safe to say that controversy has brought him a descent amount of cash. 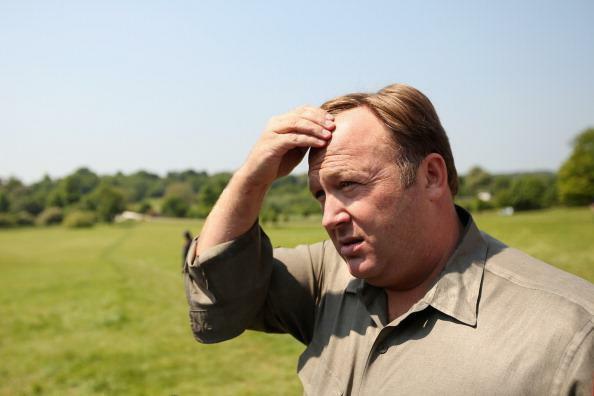 Being the most popular conspiracy theorist has gained him a devoted and an extensive fan base. He delivers what his captive audience wants to hear in the form of videos, merchandise, books and films. And of course, the famous supplements he has been selling on his website. 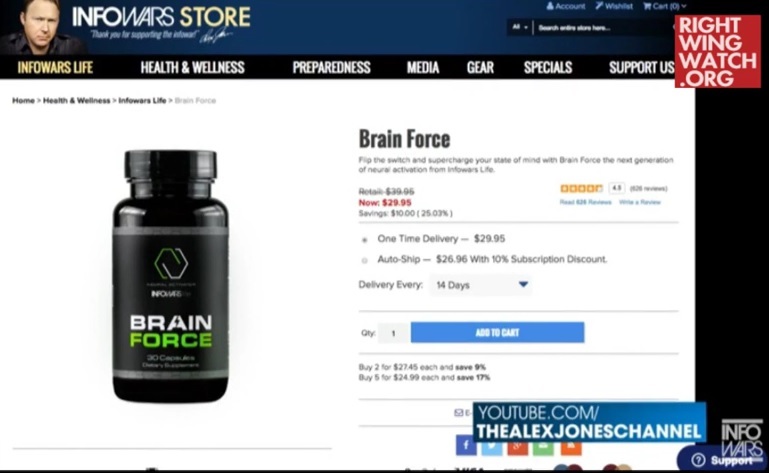 If you happened to browse through his website, Infowars.com, you will come across a section where supplements are being sold. According to the website, these supplements will help you become stronger and better looking. However, after the dietary supplements were sent to a lab in order to see what’s inside, for instance, that ‘Brain Force’ bottle. The results were quite confusing. The good news is that these supplements won’t kill you with all the chemicals inside and they were pretty accurately advertised. It’s hard to say if they are 100% safe but none of the ingredients will surprise you. On the other, many of the products have been proven that they haven’t been studied or researched in the past and they have ‘no real basis in science.’ Would you try them?